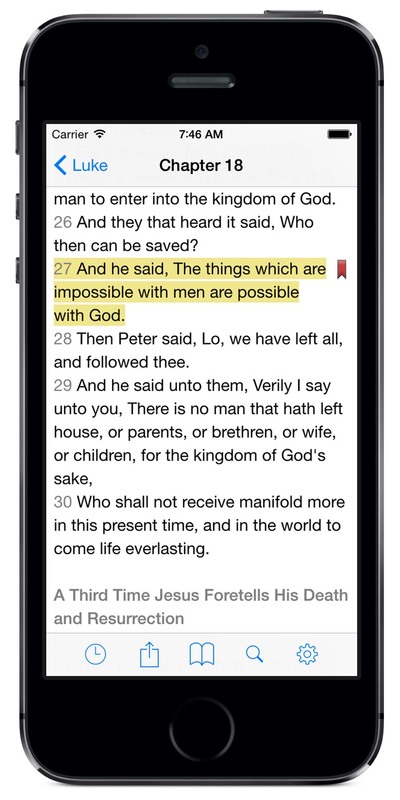 VerseWise Bible® is the whole Bible at your fingertips. It is optimized for easy, quick, convenient reading. It is available on the iPhone, iPod touch and the iPad. Go to the VerseWise Bible page on Facebook and "Like"